Microsoft announced that they will be bringing Ubuntu to Windows 10 by porting Linux subsystems at Build 2016 and you can presently run Ubuntu’s Bash on Windows 10 while you await the complete version of Bash’s functionality which will be released along with the Windows 10 Anniversary Update . It comes to us as no surprise, the fact that able users have been able to get some desktop Linux apps running in their Windows systems because this preview version was made available for download over two months ago in April. 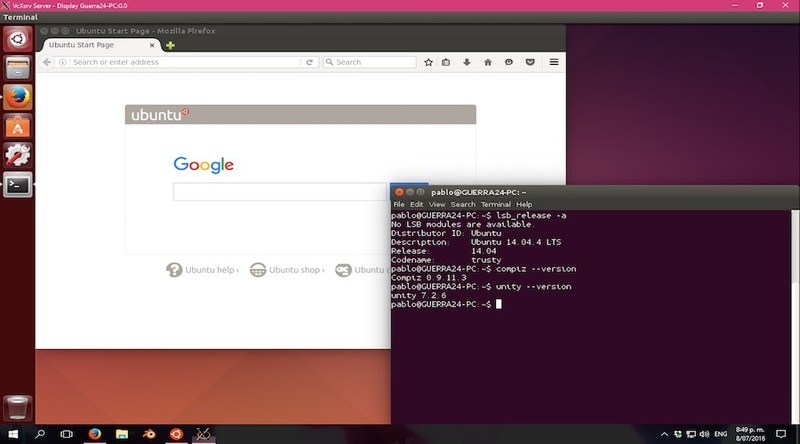 In a recently developing story, a Redditor, w2qw, was able to completely run Ubuntu Linux with the Unity desktop and it looks just as real as an Ubuntu installation based on Unity running on Windows 10 for real. This developer found a way to also run full-fledged applications like virt-manager or Mozilla Firefox on his Windows 10 and he managed to do so (to run Unity inside Windows Linux Subsystem) by making several changes in the CompizConfig Settings Manager (CCSM) GUI tool for Compiz. The Reddior did also make use of a combined XLaunch and VcXsrv for configuring and setting up a Windows X server and the OS version he ran on it is the Ubuntu 14.04.4 LTS. 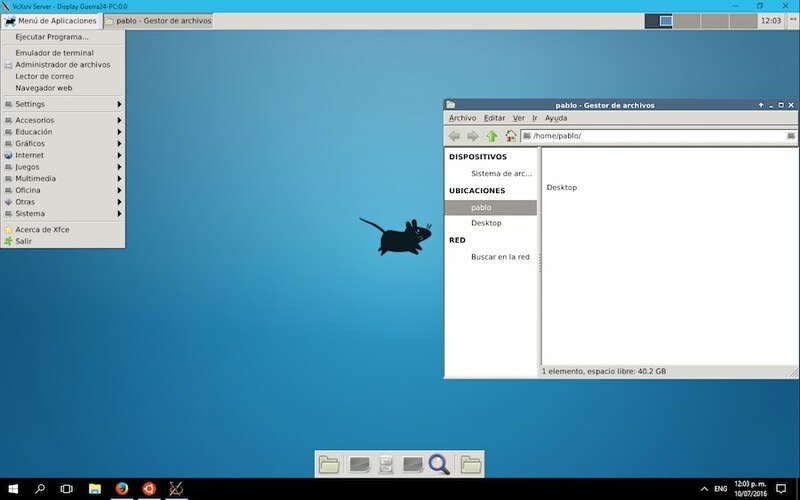 It’s just not compatble with Unity so he was able to run xfce4 instead, but this trick resulted in more bugs. If you would like to run Ubuntu Linux with Unity on Windows 10, feel free to head over to this post on Reddit for a How-To guide. We hope you found this article helpful. Remember to drop your feedback in the comments section.